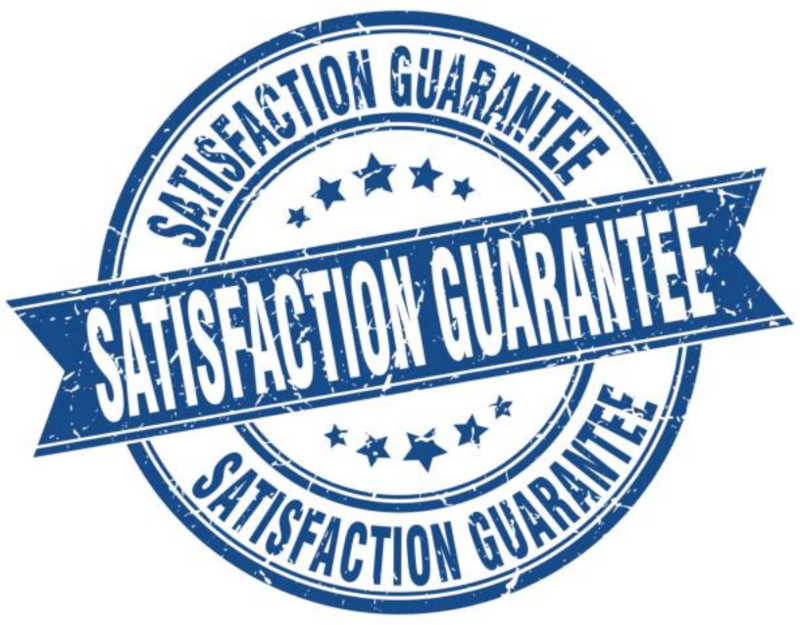 We are rated as the number one Appliance Repair Company in Marietta for a reason. Not only do we repair most of your household appliances but we also offer our services at an affordable price that can accommodate all our clients regardless of the income they earn. At no given time will ever want to waste our customers’ time or even charge them hidden charges other than the stated charges. We make sure that we offer you best of our services and leave you a happy satisfied customer after we are done working on your appliance. ​Through the good services that we have given to our customers, we have received lots of reviews from them and we have compiled them for you on our Reviews Page. Nothing is as stressing as getting home only to find out that you have a broken stove or oven. This means that you have to spend money on repairs that you did not budget for. Also, not everyone is capable of paying for frequent appliance repair. This is why we offer our services at an affordable price that is pocket-friendly to everyone. We would not want you to through your broken appliance to the garage simply because you were unable to raise money for repair. We like making sure that we take care of all the needs of our customers. For families that cook a lot, kitchen appliances such as stoves cannot lack in their homes. 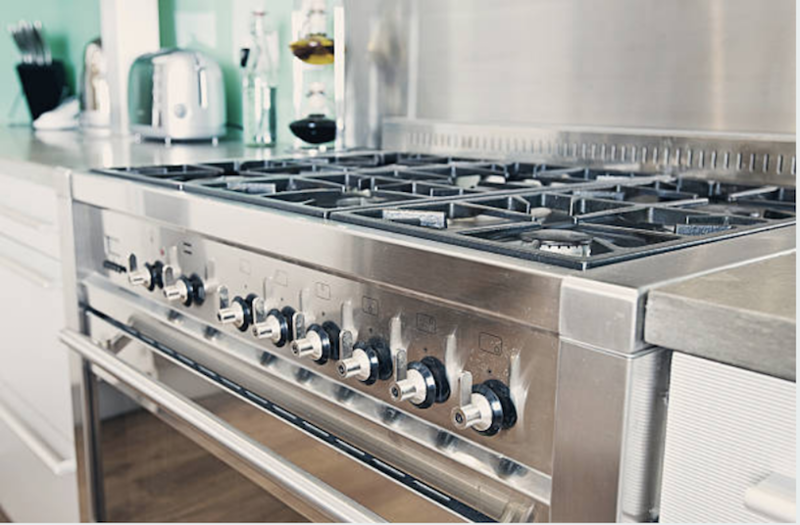 A stove tends to break a lot especially when you load your cooktops with heavy pans and pots. They cause damages to your stove elements and at times may end up breaking them. An oven too gets a lot of uses at home and you keep opening and closing its doors frequently. After some time, it will get loose and even end up breaking. Of cause, they cannot stay broken and therefore they will need to be repaired. We will always be there for you in search situations. When your stove’s cooktops break or you break your oven door, just give us a call and we will respond ASAP. We will show up at your door and fix everything. We will make sure that you will not have to spend an extra penny replacing your stove or oven with a new one but rather spend that money investing in something else that is more useful. ​If you want to have your stove, oven or cooktop repaired faster and effectively, Appliance Repair Company is the right place to go. We will get you covered and we will make sure that at the end of the day you will always put our company as your topmost preferred company to run to whenever you have a problem.